Whether you live in Shreveport, Monroe, Alexandria, Ruston, Leesville, or anywhere else in Northwestern Louisiana, we are conveniently located to those looking for new and used underground equipment. 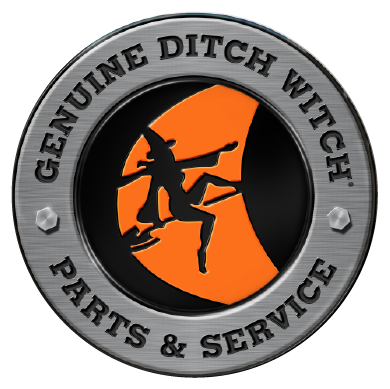 We are a Ditch Witch dealer that specializes in earthmoving, construction and compact utility equipment sales, equipment rentals, service, and parts. Find trenchers, directional drills, mini excavators, mini skid steers, vacuum excavators, locating equipment, stump cutters, chippers and more utility and underground equipment for sale at our Bossier City, LA dealership! In addition to Ditch Witch underground equipment we also offer sales and service for Hammerhead trenchless equipment, Yanmar excavators, loaders and carriers, and Carlton stump cutters and wood chippers. Hours: M-F 7:30 a.m. – 5:00 p.m.